As mobile app technology continues to advance, innovative companies, entrepreneurs, and developers are finding new ways to provide revolutionary and cost-effective services to consumers. In the last few years, Uber and Lyft have dominated the ridesharing market by providing efficient and convenient transportation options to traveling Americans. Whether a customer wants a quick lift or a safe ride home, reliable service can be just a click away. At present, millions of people across the country have already downloaded these apps. To meet the increasing needs of their customers, Uber and Lyft are constantly hiring new—and inexperienced—drivers. If you’re a passenger or driver who has been injured in an accident involving a rideshare driver, you’re going to need an experienced lawyer to help you secure compensation. Personal injury lawsuits involving ridesharing companies can be difficult to litigate due to complicated liability issues and complex insurance matters. At Schierer & Ritchie, LLC, our experienced Peoria car accident attorneys can help you establish your legal objectives, determine liability, and accurately file an effective claim. We can also negotiate with insurance companies on your behalf to protect your claim from being undermined. 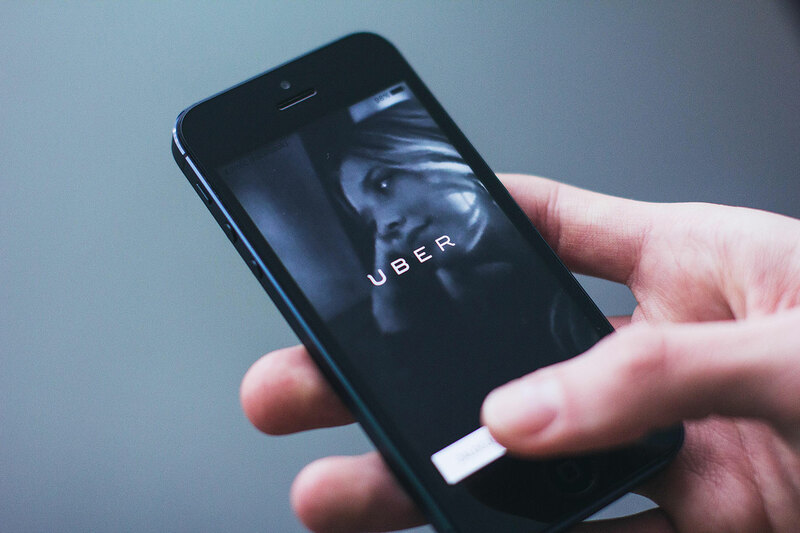 Contact our Peoria car accident lawyers at (309) 839-2024 if you’ve been injured by an Uber or Lyft driver. Understanding and determining liability is the first step in your personal injury lawsuit. It can also be the most difficult and frustrating step for many claimants. Uber, Lyft, and other ridesharing companies can legally deny liability for any car collision because their drivers are considered “independent contractors,” and not employees. In fact, and to the surprise of many, Uber and Lyft aren’t even considered transportation services, but technology companies. While these two popular companies both provide $1 million liability policies, their insurance carriers are known to fight tooth and nail to deny accident claims. As a result, most claimants usually decide to take legal action against the at-fault drivers. However, the insurance settlement rarely covers a claimant’s medical and financial needs. Only an experienced car accident attorney can thoroughly investigate your accident and negotiate for damages that meet your legal objectives. Call the Peoria car accident lawyers at Schierer & Ritchie, LLC if you’ve been injured in an accident and want to file a personal injury claim against a negligent driver or a ridesharing company. With over 30 years of experience, our legal team has the knowledge and resources to handle even the most complicated personal injury cases. We’re available 24/7! Contact Schierer & Ritchie, LLC at (309) 839-2024 to schedule a free consultation.